For the Libyan coast, at least 1,500 migrants have been rescued during the past two days, who had fallen into trouble when attempting to cross the Mediterranean. That’s what emergency workers have announced on Saturday. The rescue operations were carried out with ships from NGOs and the Italian Navy and Coast Guard. 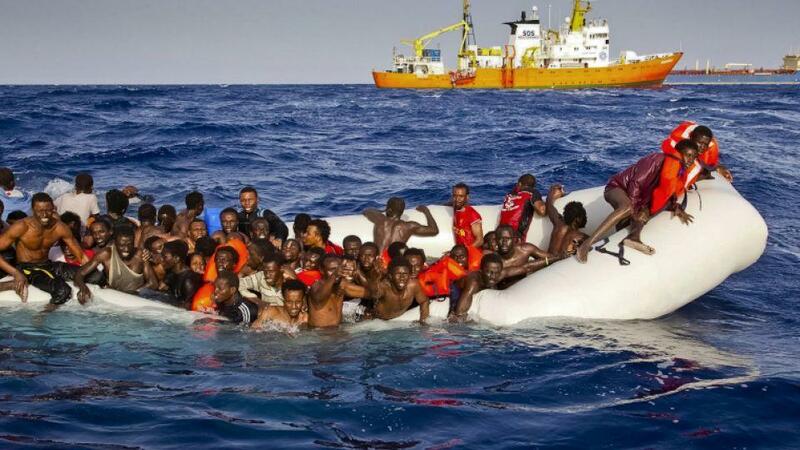 According to the aid organisation SOS Mediterranee and the Town News, the actions show that the use of rescue ships on the Libyan coast remains necessary. Many refugees try to cross the Mediterranean from Libya to get into Europe. Aid organisations estimate that approximately 700,000 migrants live in Libya, often in appalling conditions.